Having a business means that you have overheads, and you have to compete against other businesses who offer the same or similar products. Both of these things can lessen the profit margin of any business. However, there are some things that can be done to both lessen the overheads and give a business a competitive edge. Consumers are favouring businesses that have gone green in a more positive light than those who haven’t, and going green can reduce the bills that a business generates. If the packaging must be paper, then companies should try looking for PCW paper. PCW is Post Consumer Waste. This is really the only true measurement of recycled paper. PCW paper uses almost half the energy that the traditional paper making process takes. It also creates around half the wastage. One of the overheads that a physical business will have is their energy bill. Traditional light bulbs consume around 70 percent more energy than a CFL, or Compact Fluorescent Lamp. 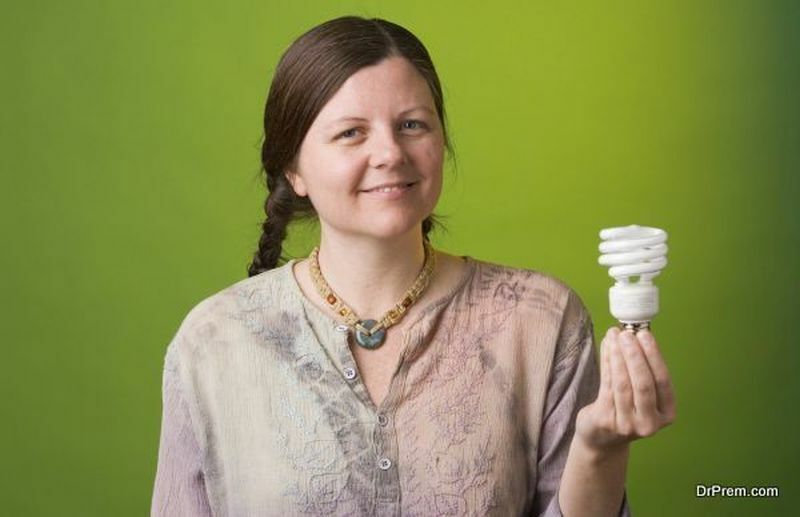 CFL bulbs will also last longer. LED bulbs are even more energy efficient and use almost 80 percent less energy than a traditional incandescent bulb. Businesses who have moved away from traditional bulbs, and changed to LED bulbs have noticed a marked reduction in their energy bill. Every business will have some appliances, such as a refrigerator in the staff room, or a coffee machine. Appliances are now graded by the amount on the energy they consume. This scale is known as an energy star rating. Replacing any old appliances with new appliances with a good energy star rating means that it is better for the environment, and it reduces the energy bill as well. Businesses with physical locations can have a professional come and conduct an energy audit on the building. Depending on where the building is, these may be free. This audit can show where improvements can be made in terms of energy and heat conservation. Studies have shown that sealing any cracks or leaks can reduce energy and heating bills by around 20 percent. 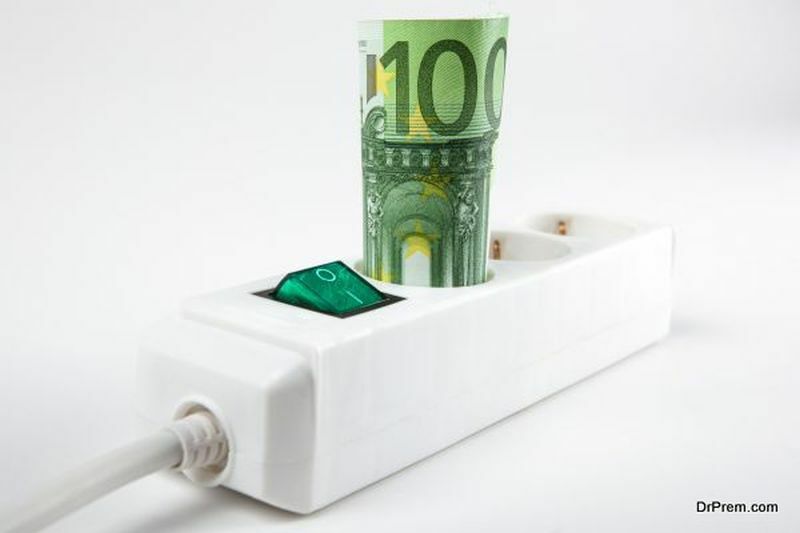 Businesses can also examine the possible uses of alternative energy. Alternative energy comes from a renewable source, such as wind, solar, hydro energy, geothermal or plant matter. Using an alternative energy source can save a percentage on an energy bill, and it doesn’t use as source of energy which is not renewable. This means that it is greener for the environment, and will not eventually run out. Some businesses actively encourage employees to use public transport, car pool, or cycle to work. This can help to reduce the carbon footprint of the whole company. While this may not save the business money, it can make a difference to the expenses of the employees. 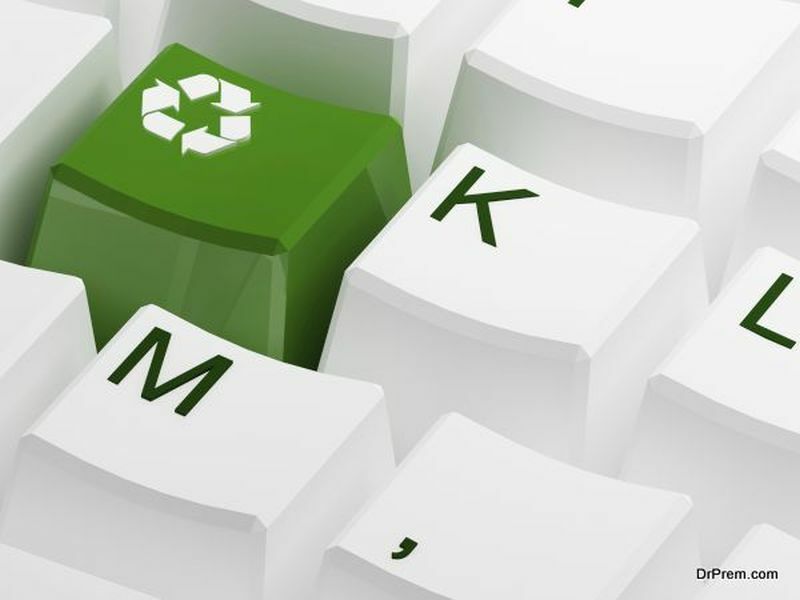 Some broadband providers are taking steps themselves in order to go green. You can check a site, such as Broadband Choices, to find a provider which has become a green company or offers some more environmentally friendly options. There are also web hosting companies which are making serious efforts to reduce their carbon footprints. They are using alternative energy sources, planting trees, and buying carbon offsets as a way to reduce the effects that running their infrastructure has on the environment. The cost of using a green web host is either the same or less than that of using a traditional web host. 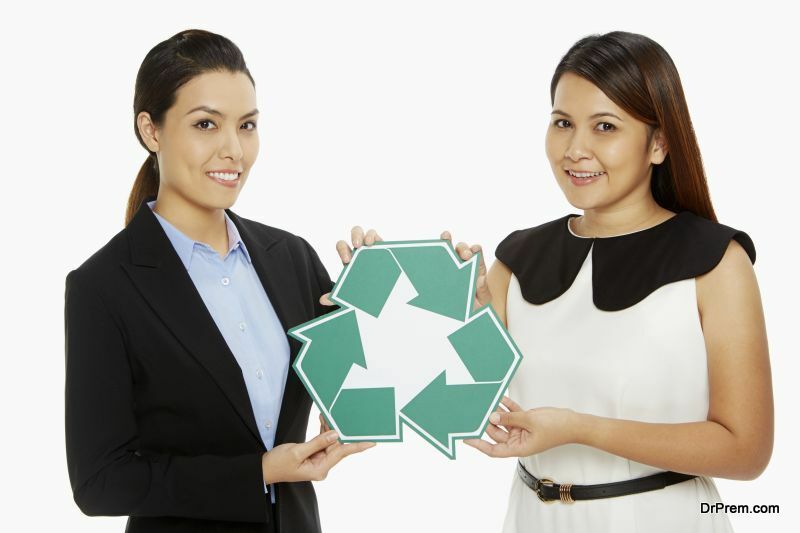 Recycling may not just mean recycling the waste products generated by the business. There are other ways to recycle. For example, some businesses look for second-hand furniture, fixtures and fittings. These items can be in perfect working order, but many of them end up in a landfill. Businesses can look for green cleaning products. There are some which are completely eco-friendly, from the product itself, which contains natural ingredients, to the packaging which can be biodegradable. These products can be bought in bulk, although they may be more expensive initially to purchase, they tend to last longer than their traditional counterparts. Businesses that have shown commitment to being green and environmentally friendly are not only saving themselves money on their bills, but they tend to be highly respected and trusted amongst consumers.